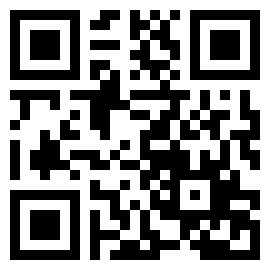 This year’s KySTE Sessions are going to be off the charts! I’m leading a few as well. Click or Tap the links below for more information & presentation materials. 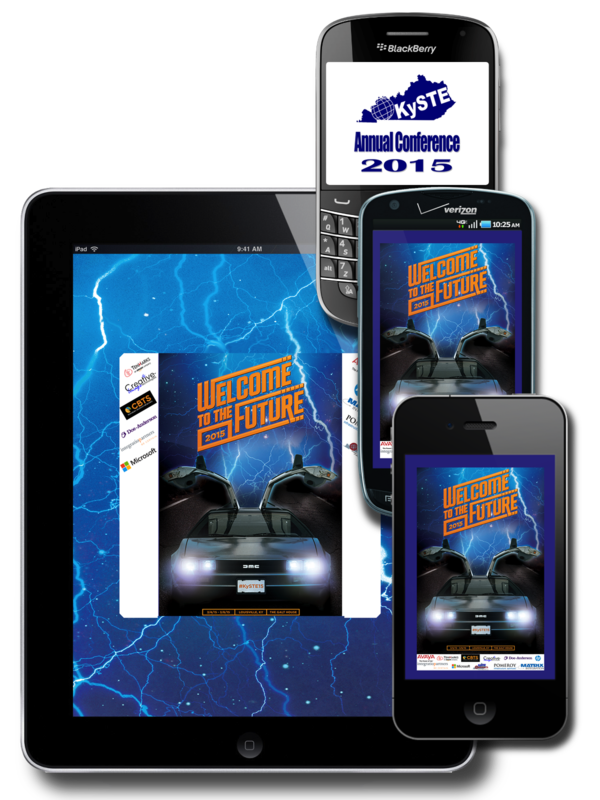 Make sure to get the KySTE 2015 App!